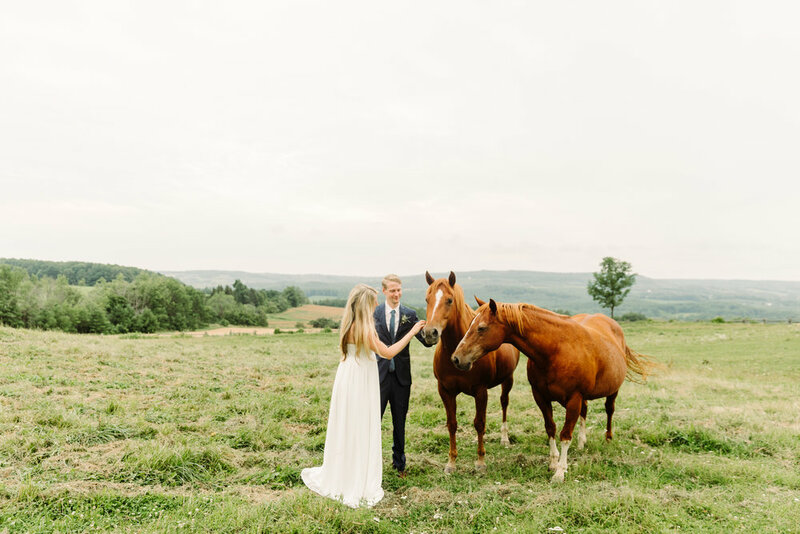 Magnolia Studios with Michelle Belsky — The Wedding Co.
A blend of stylish, creative portraits and candid photojournalism to capture your wedding day in a creative and beautiful way. How they bring people together in a day filled with joy! A blend of both creative portraiture and candid photojournalism, shot with a bright, colourful style. Now booking wedding and lifestyle packages for 2019 and 2020!